Got my culture fill on with a beautiful performance of the classic Swan Lake performed by the English National Ballet at Royal Albert Hall. 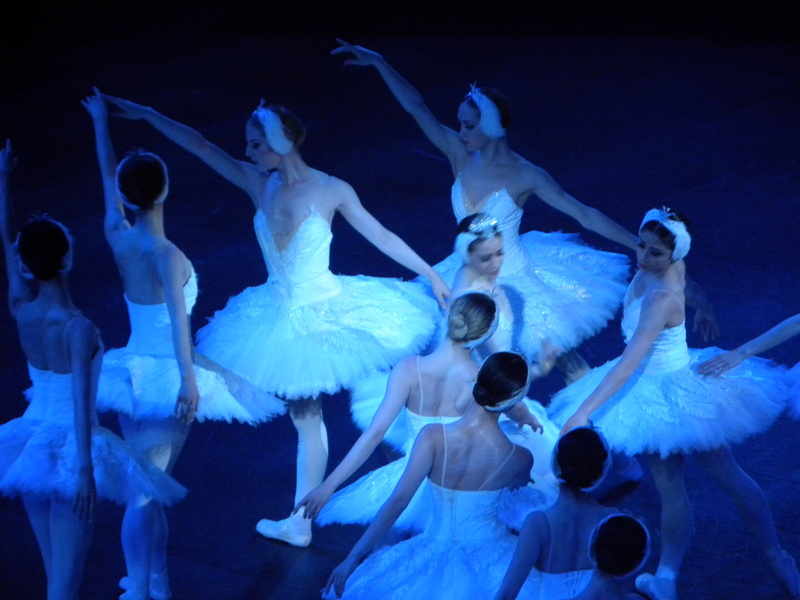 Although I’ve seen numerous performances of Swan Lake by other ballet companies I just can’t seem to get enough of Tchaikovsky’s enchanting music and the flouncy white tutus (I want one!). Afterwards I feel as graceful as the ballet dancers who dominated the stage moments before and am on the brink of busting out a few moves myself, striking a few poses and letting my body move to the music. 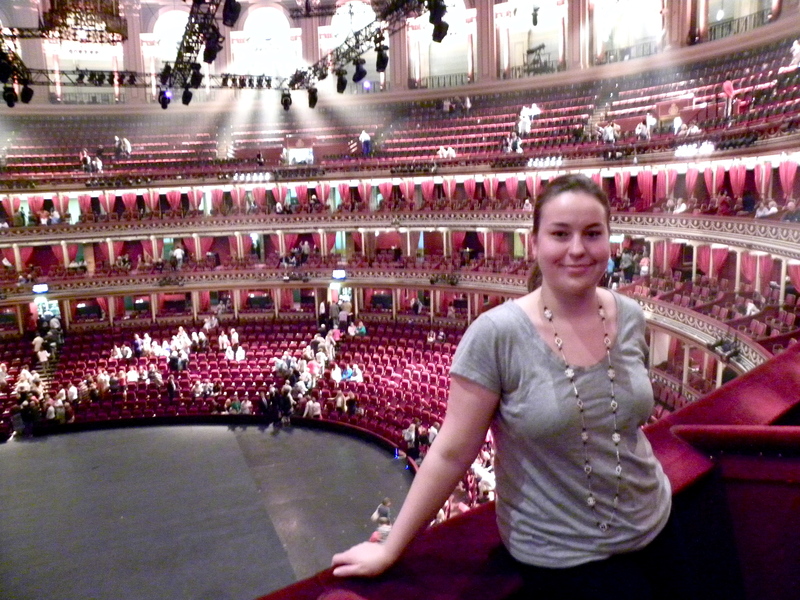 This entry was posted in Culture, London and tagged Ballet, Culture, English National Ballet, Linnea Nilsson, London, Royal Albert Hall, Swan Lake, Tchaikovsky by linneabylinneanilsson. Bookmark the permalink. Ahhhhh, how beautiful! 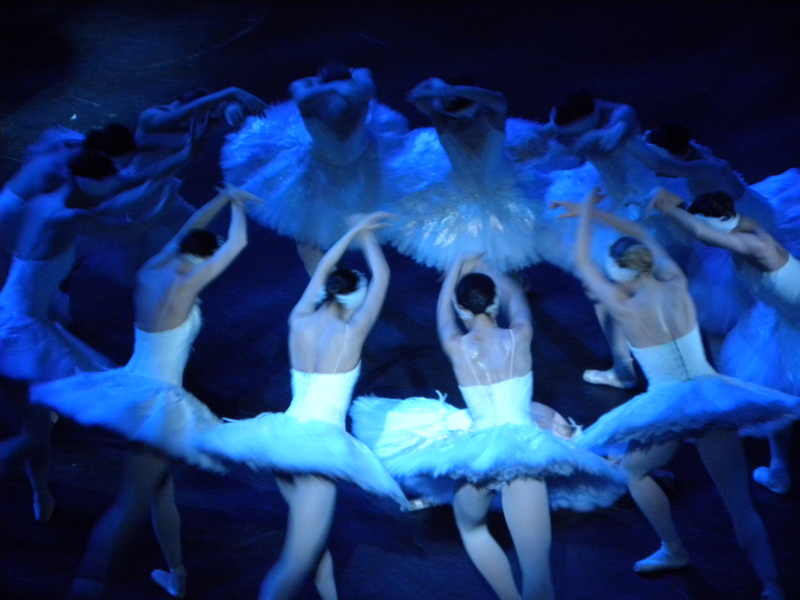 Yes, you should totally get yourself a tutu. You’re looking good by the way. Such a fantastic performance! I want a tutu aswell!